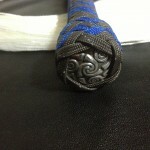 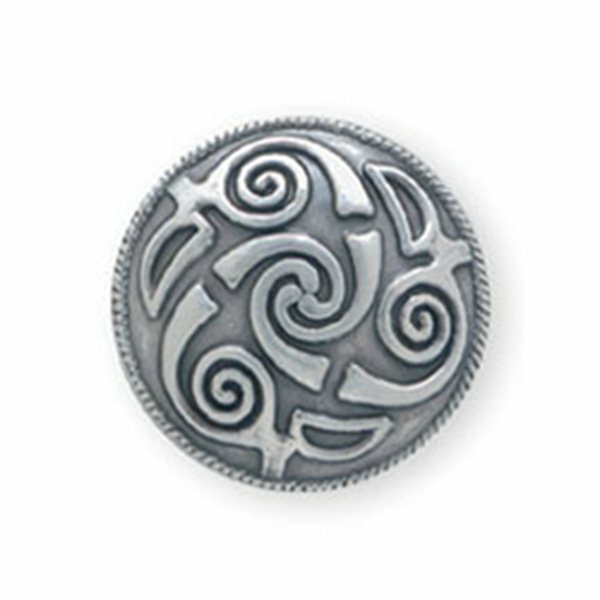 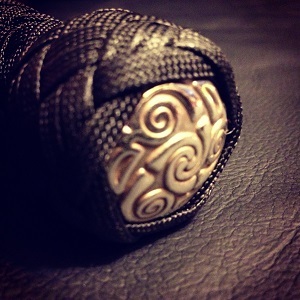 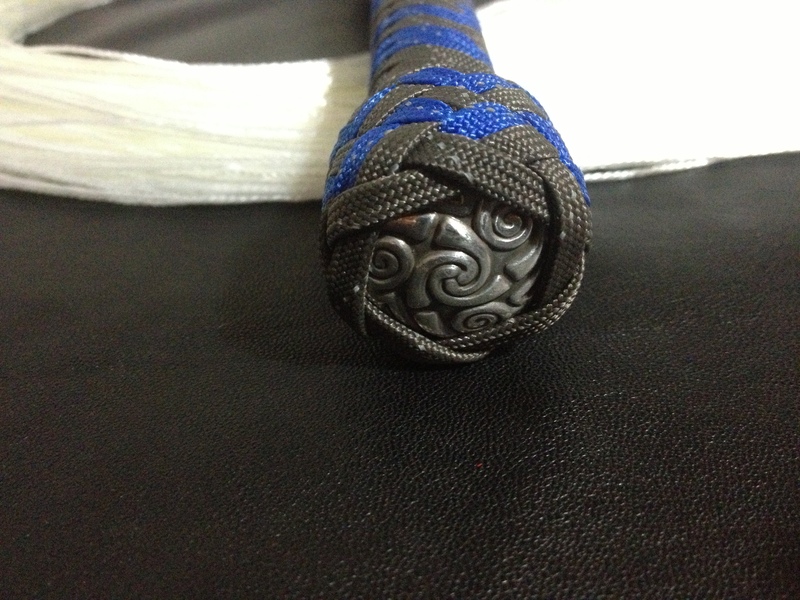 Add this celtic triskelion to your custom toys. One concho per custom item. 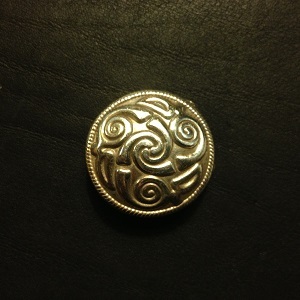 Be the first to review “Silver Plated Lindesfarne Spiral Concho” Click here to cancel reply.